Studio Carolina Izzo Invites you to join the Sibyllam Field Study in Italy end of September/October 2019. This is your opportunity to experience Italian Art and Heritage first hand and enhance your understanding of global Museum and Cultural Heritage. 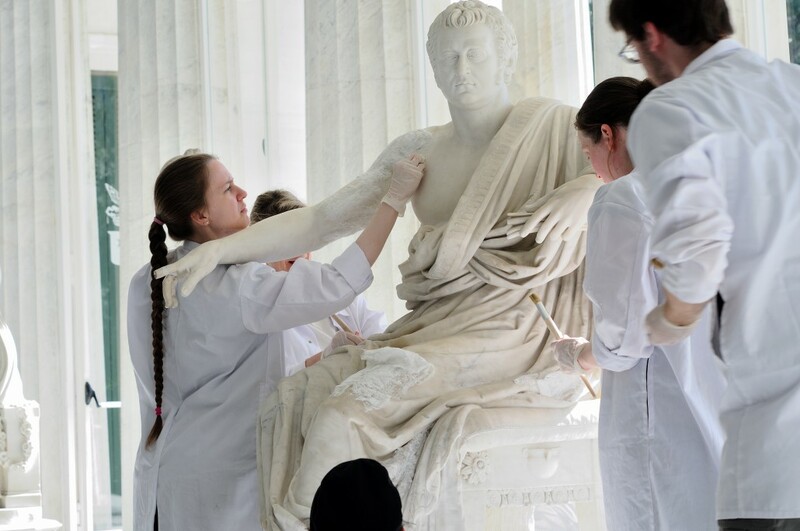 Open to all GLAM professionals including Registrars, Collection Managers, Museum Curators, Architects and Conservators in training as well as Students of Museum Studies, Art History, Anthropology, Chemistry (Conservation related), and Archaeology. 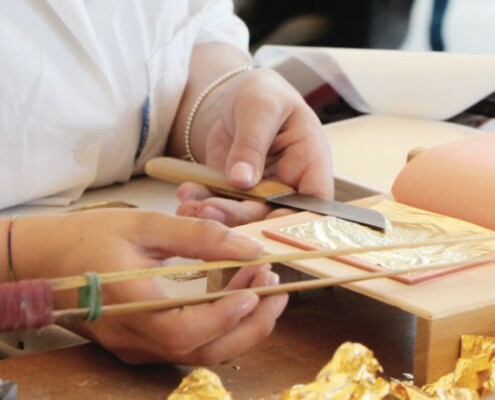 The broad skills of selected participants and the impressive exposure to Italian Art and heritage, and industry professionals will provide a once-in-a-lifetime experience and bring depth to your practice. 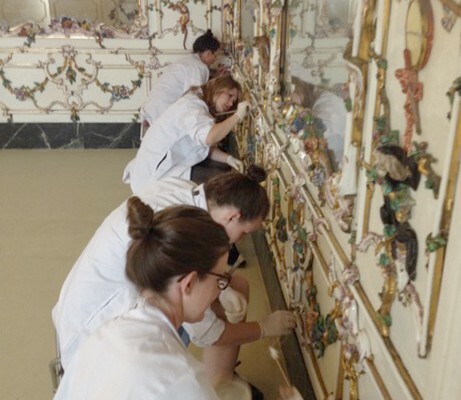 Born in Rome, Carolina Izzo studied conservation in Florence, then moved to Naples and worked for almost two decades for the Italian Ministry of Culture restoring damaged artefacts from the 1981 earthquake in Irpinia, Italy. In 2001 Carolina moved with her family to Wellington and worked as Conservator of Paintings at the Museum of New Zealand Te Papa Tongarewa for many years. She subsequently launched Studio Carolina Izzo, an art conservation studio (Wellington and Auckland). She is a Teaching Associate at Museum and Heritage Studies at Victoria University. In 2016 Carolina was awarded the “Star of Italy” and is now a Cavaliere (Knight) of the Republic Of Italy for services to Art and Heritage Conservation in both Italy and New Zealand. 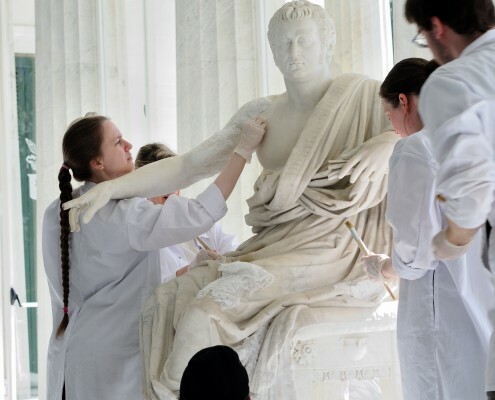 The conservation workshop in Naples provided an excellent insight into the field of preventative conservation, including supervised hands-on experience and very informative meetings with conservators and museum staff. 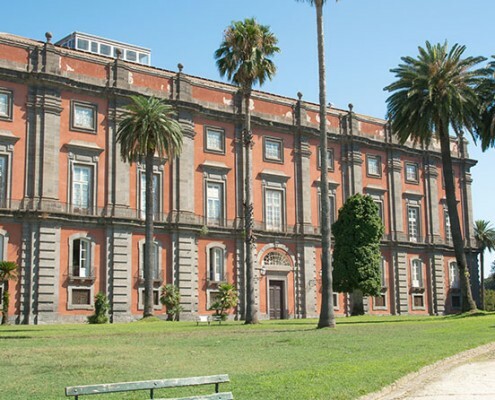 The extracurricular activities, for instance, tours to Capri or sites in Naples (churches, monasteries, ancient sites etc. ), were well organised and tied in perfectly with the project work. I would recommend this workshop to everybody who would like to get a basic understanding of preventative conservation problems and solutions as well as get to know the cultural landscape of Italy. The Sibyllam project truly was a clichéd once-in-a-lifetime experience for me. Carolina and her friends showed us a side of cultural heritage that is impossible to learn in a university. Exploring Naples and Florence and working within cultural institutions whilst meeting such a supportive, welcoming and delightful team of people along the way was truly magnificent. Aside from all of the incredible hands-on preventative conservation opportunities, I haven’t laughed so hard in years, and am truly thankful to Carolina for such an incredible journey. 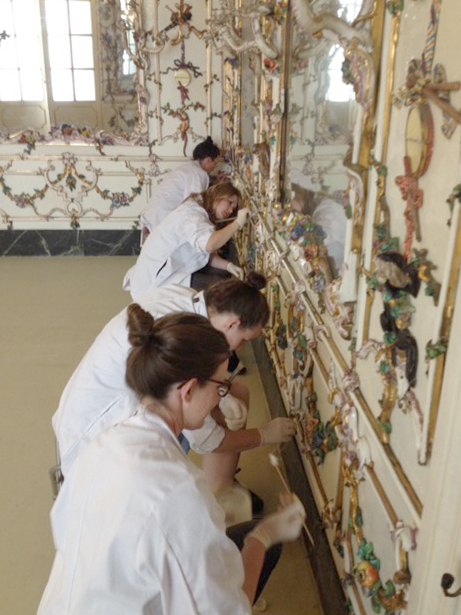 The preventive conservation study tour to Italy was an extraordinary experience. Under Carolina and Antonio’s direction, we engaged with professionals from museums and archaeological sites around Naples, working alongside them to gain invaluable knowledge and a unique hands-on experience to bring home with us to New Zealand. So much so that it’s hard to sum up how incredible this trip was in a few sentences!